Must see this large two-bedroom 2 full bath condo with a loft and a balcony to enjoy sunny afternoons. 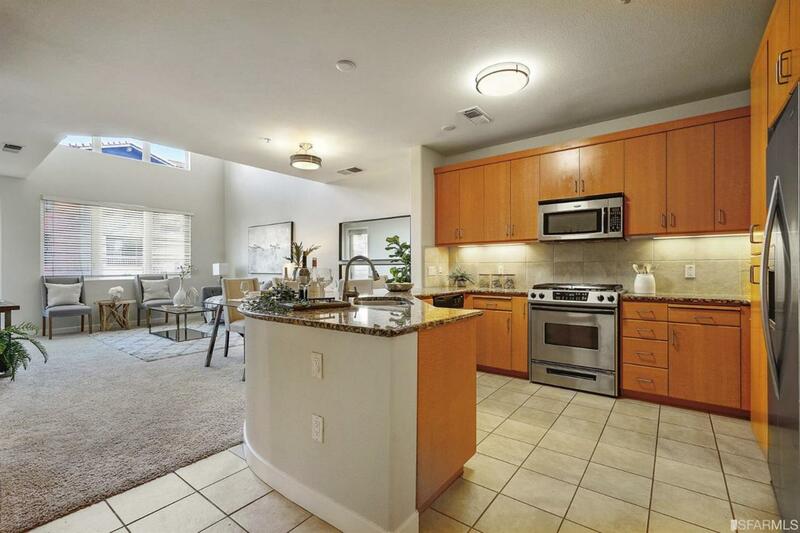 This unit has great natural light throughout and an open floor plan ideal for entertaining. 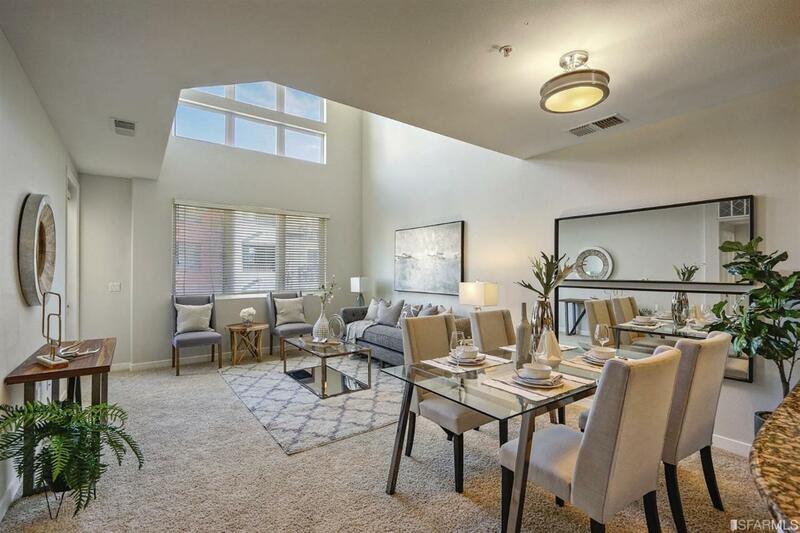 Tall ceilings and plenty of storage make this two story condo feel very spacious. Move-in condition with new paint and washer & dryer in the unit. 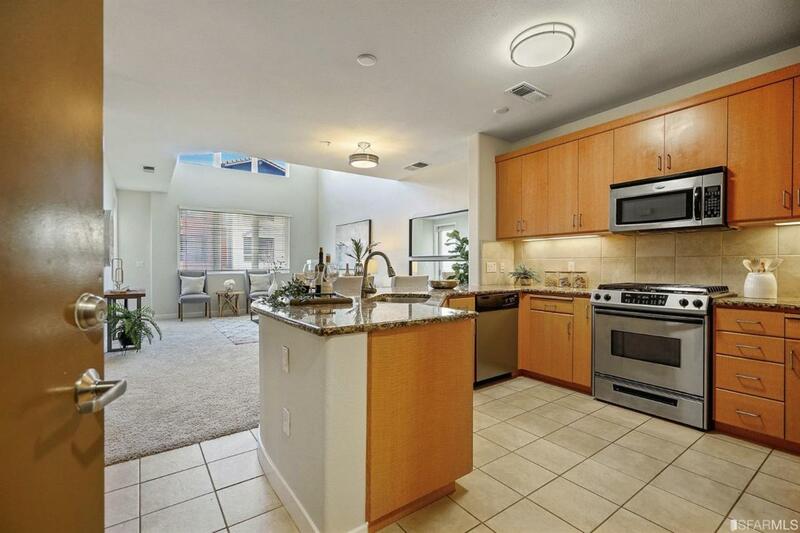 In addition to the two-car garage parking, this condo is WALKING DISTANCE to BART. 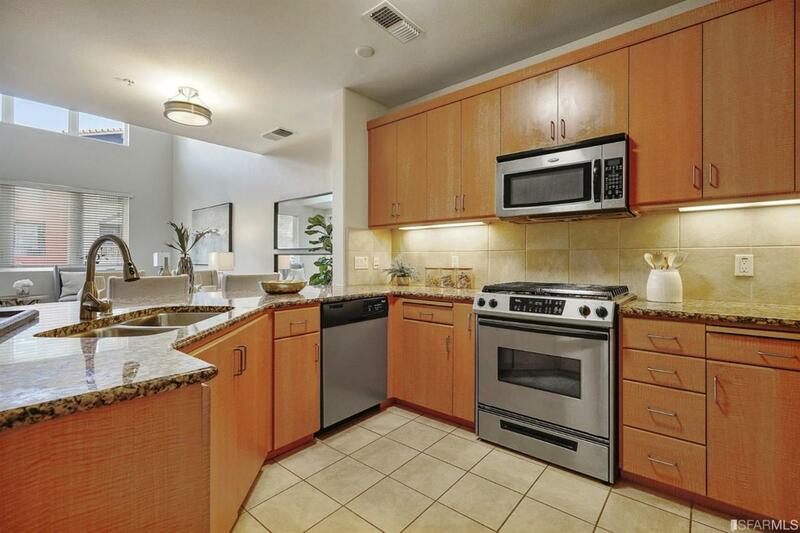 Convenient location next to shops and freeway. This is a great place to call home. HOA is FHA and VA financing approved!!! Listing provided courtesy of Fatemah Nikchehi of Side, Inc..